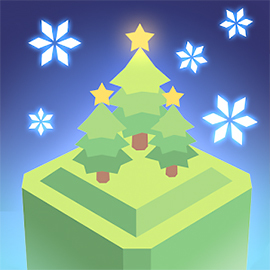 Step through Escher-style labyrinths in this online version of Skyward! 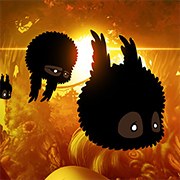 Fly and survive through a mysterious forest full of animals, trees and flowers in the free online game BADLAND! 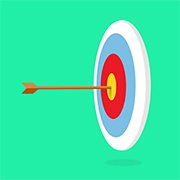 Use your bow and arrow to hit the target. 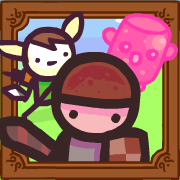 Don’t miss in this online version of the popular game Stickman Archery! 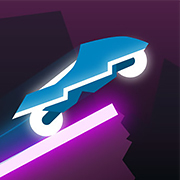 One of the most addictive arcade games ever is back with 100 fresh new challenges. 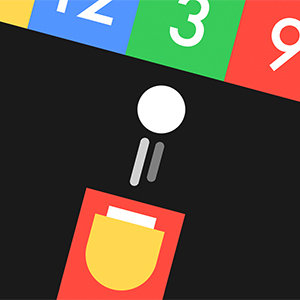 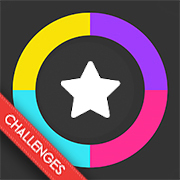 Play Color Switch Challenges online! 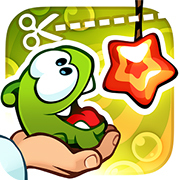 Enter the Cut the Rope lab and find ways to feed Om Nom with candy in this online version of the hit-game Cut the Rope: Experiments! 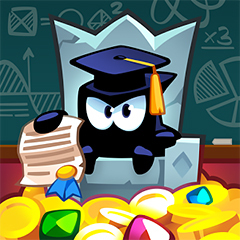 Place your bombs on the best places, destroy your opponents, and try to win all bomberman battles in the game Bomb It 2! 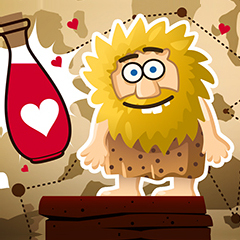 Help Adam on his epic journey to find the precious bottle of love potion in the super funny game Adam & Eve: Love Quest! 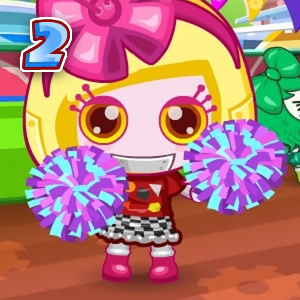 Match colors to make the trees grow and flowers bloom in the wonderful 3D puzzle game Colorzzle! 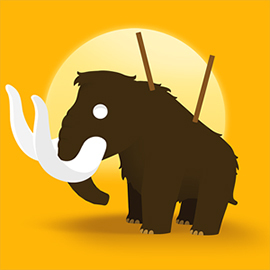 Use your spear to hunt the enormous primeval animals and upgrade your weapon in this online Big Hunter game! 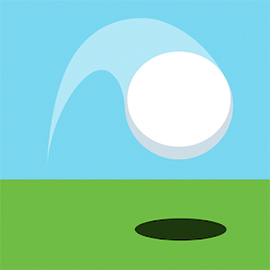 Get the ball in the hole as fast as you can and try to pick up all stars in this online version of the Ketchapp game Speed Golf! 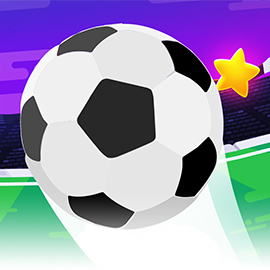 Javelin is an online Sports game which can be played at Plonga.com for free. 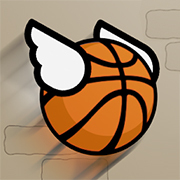 Javelin has a rating of 3.5 stars (out of 5) and it has been played 23010 times now. 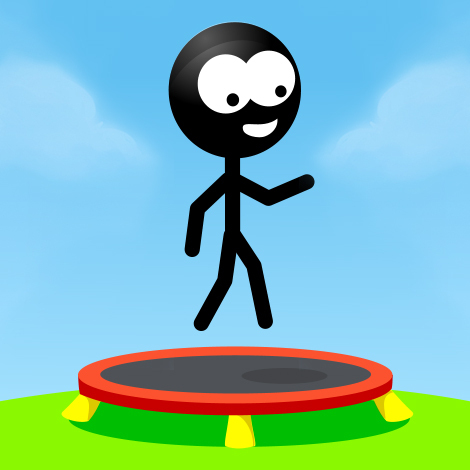 Please go to our Sports games section if you want to play more games like Javelin!